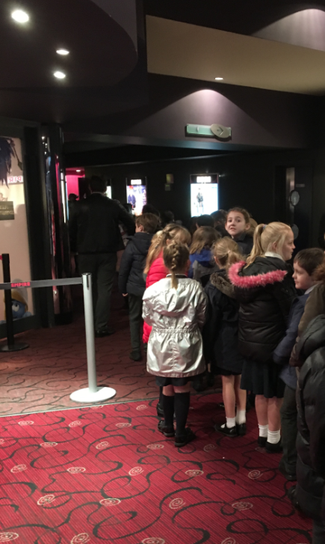 We had a wonderful time at the cinema, on December 20th, as the whole school made the trip to the Empire Cinema in Wigan to watch a special screening of 'The Polar Express.' 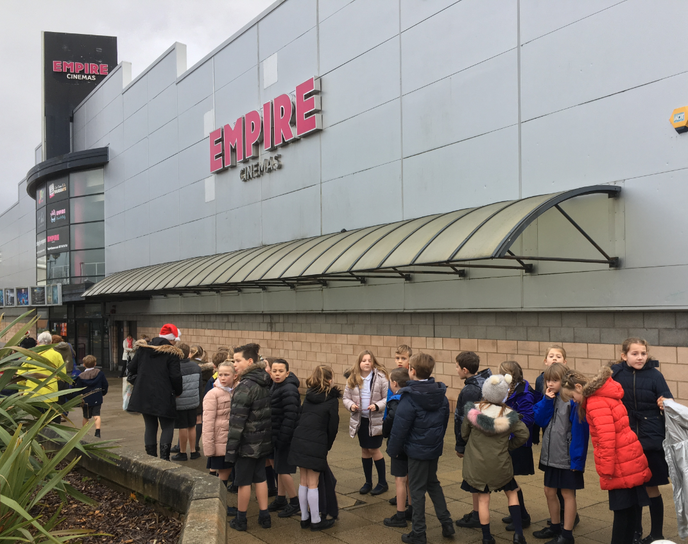 With its wide-open, snowy landscapes and an incredible vision of the North Pole, complete with a Christmas Tree stretching right up into the sky, this film was just right to get us all (children and adults alike) well and truly in the Christmas spirit. 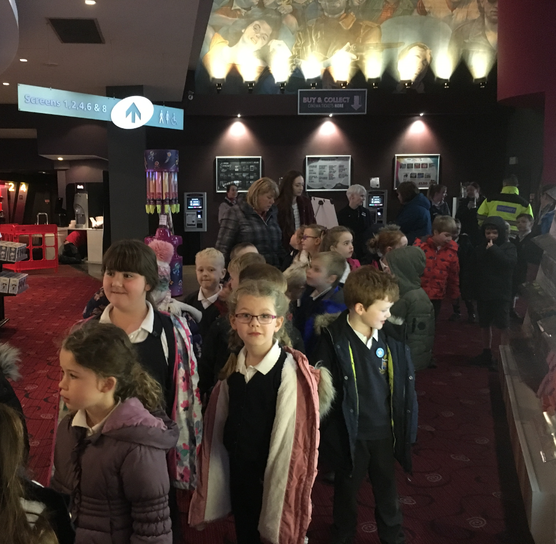 A well-deserved and much-appreciated treat!